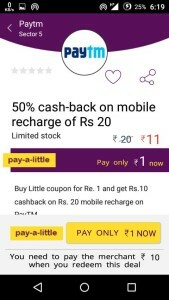 Little Deals app offering 10 rs Cashback on 20 or more recharge at Paytm coupon code for just 1 rs. 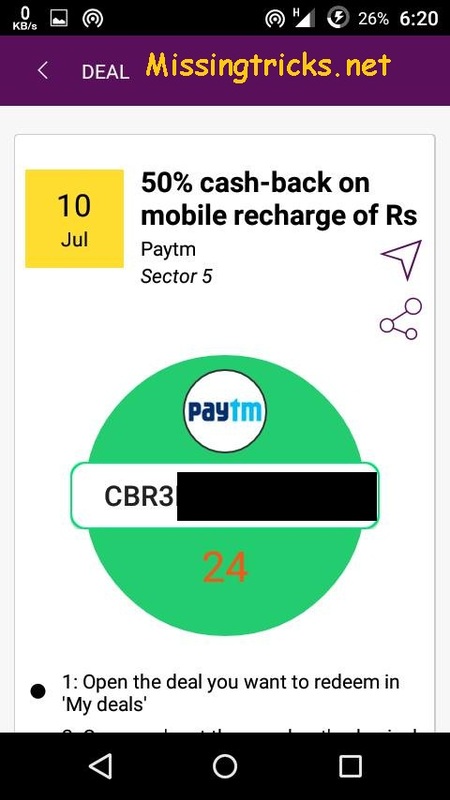 You have to Pay rs 1 via Paytm wallet & you will get 10 rs cashback on 20 or more recharge coupon code. 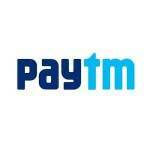 This offer will work for all users of Paytm. So grab this deal now for 1 rs & save 10rs on your next recharge from Paytm. 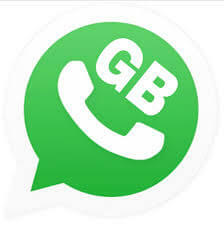 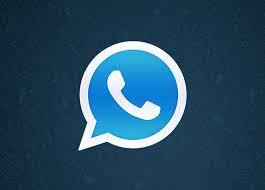 This offer is valid for both Old & new users. 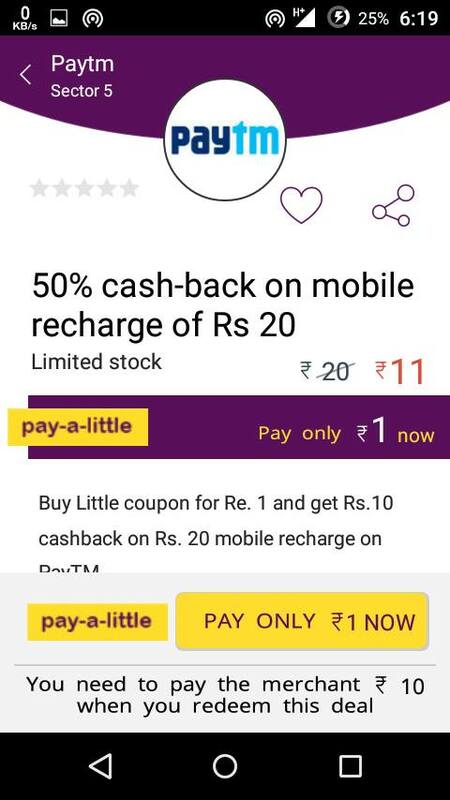 You have to pay rs 1 via your Paytm wallet App & you will get 10 rs cashback coupon on 20 or more recharge. 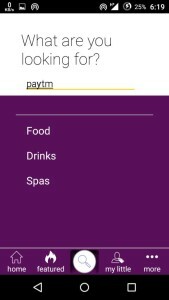 you have to apply coupon code for get cashback in Paytm Wallet. 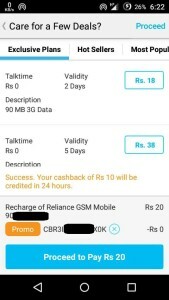 Follow below steps for get this deal. 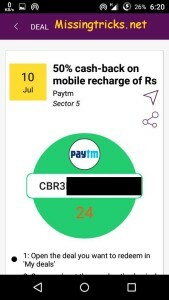 Use This Coupon on Paytm app for 20 rs or more recharge & Get 10 rs Cashback into your Paytm Wallet. 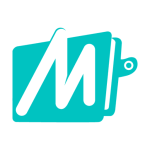 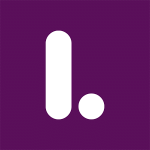 Enjoy rs 10 Cashback Coupon Code @1rs. 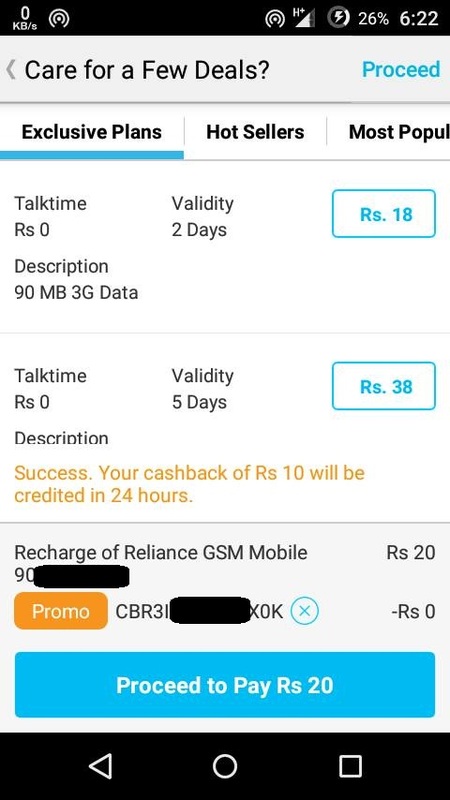 How many times can we use this deal? Actually I was not interested to booking coffe day..please refund my PayTM wallet money.